The AS3 is our most versatile mattress. 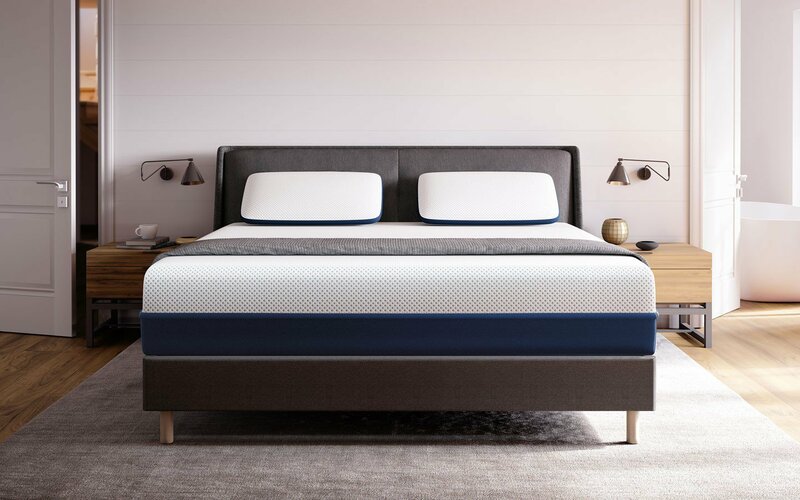 It evenly blends support and softness, so it’s great for people who change positions as they sleep and couples with different sleep styles. It’s also our most popular mattress overall. We combine our proprietary Bio-Pur® and HIVE® comfort layers to create a soft but responsive feel that relieves pressure points and makes you feel like you’re floating. Plus the high-performance Celliant® cover contains thermoreactive yarn to safely turn body heat into infrared energy. You'll love it, guaranteed. I purchased the AS3 earlier this summer and my sleep has improved dramatically since. The affinity transition layer is soft and responsive. It reacts to your body position to evenly support your weight and can help relieve pressure points, so it feels as if you’re weightlessly resting on a cloud. what a great bed !!! I'm usually a budget shopper but there are some things you cant skimp on. I have had neck back and shoulder problems for years. I knew I needed a good mattress. 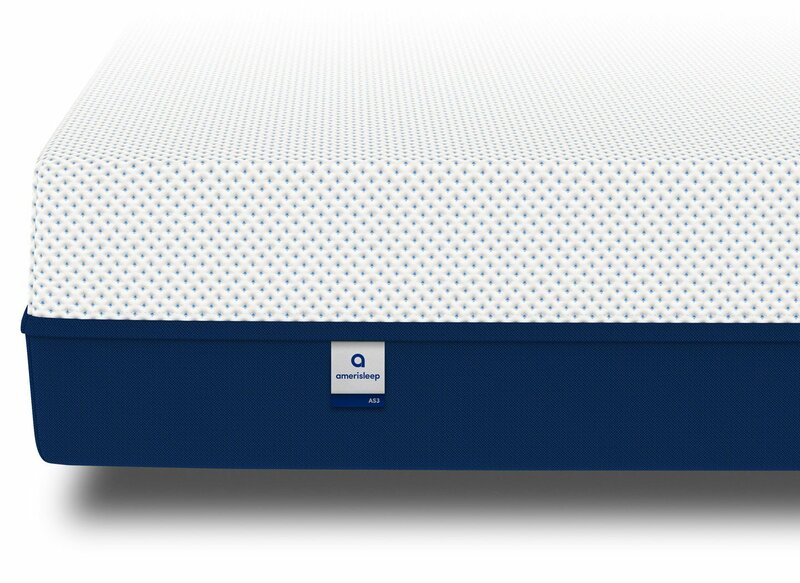 I read so many reviews of this mattress/company and people saying they had less pain. I 100% agree! I feel so much better when I wake up. Makes getting out of bed harder for myou husband he's been sleeping longer! 38" x 74" x 12"
38" x 80" x 12"
I love the AS3 Bed. After 12 years on our old mattress, we splurged in Amerisleep and am so glad we did. Back and neck pain gone!